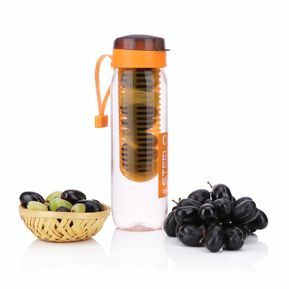 Looking for best offers on Steelo PET water bottle and Kitchen storage container? 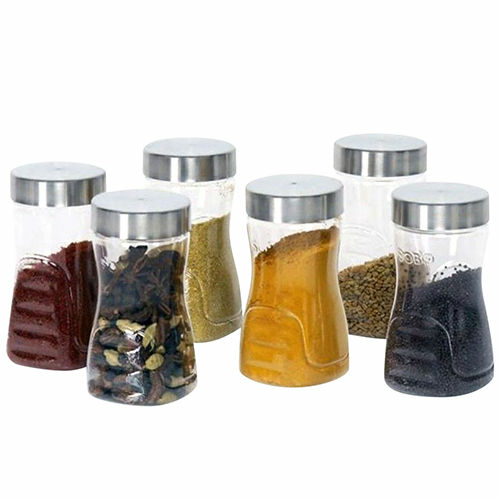 You have found the right place, every week www.steelo.in provides fresh & the best offer up to 70% off on the Infuser water bottle & PET kitchen container set to take care of your pocket. 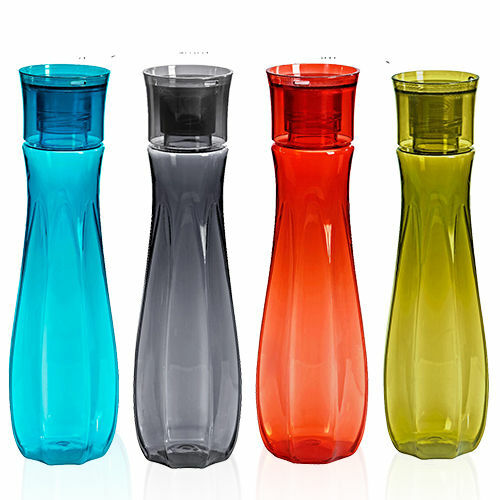 Steelo water bottles & Kitchen Storage containers are made up of PET (Polyethylene Terephthalate) material and all Steelo products are USFDA approved that gives you the guarantee of the durability, non-toxic to health, spill-proof, easy to clean and easy to carry anywhere. Explore and shop the colorful and stylish Steelo kitchen storage container & water bottles for the gym, office, schools, trekking or any purpose. 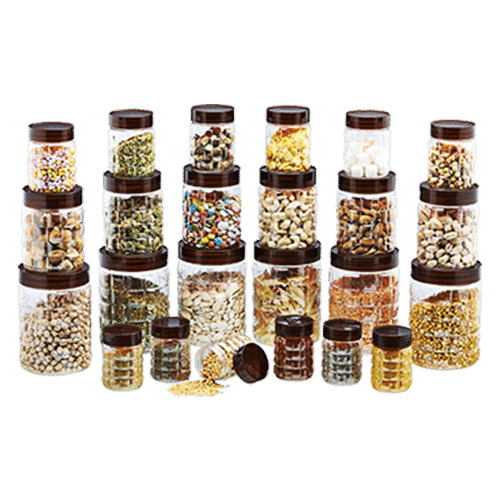 Steelo online store is a place where you can shop without being worried about the quality & impact on health on using plastic bottles. Order PET Steelo bottles and contains today to keep your family safe from the harmful chemicals.